Each database application is unique. While most of the time, deleting a record is the best approach, there are times when the application requirements demand that database records should never be physically deleted. So who uses this technique? For instance, StackOverflow does it for all Posts (e.g. Questions and Answers). The StackOverflow Posts table has a ClosedDate column which acts as a soft delete mechanism since it hides an Answer for all users who have less than 10k reputation. If you’re using Oracle, you can take advantage of its Flashback capabilities, so you don’t need to change your application code to offer such a functionality. Another option is to use the SQL Server Temporal Table feature. 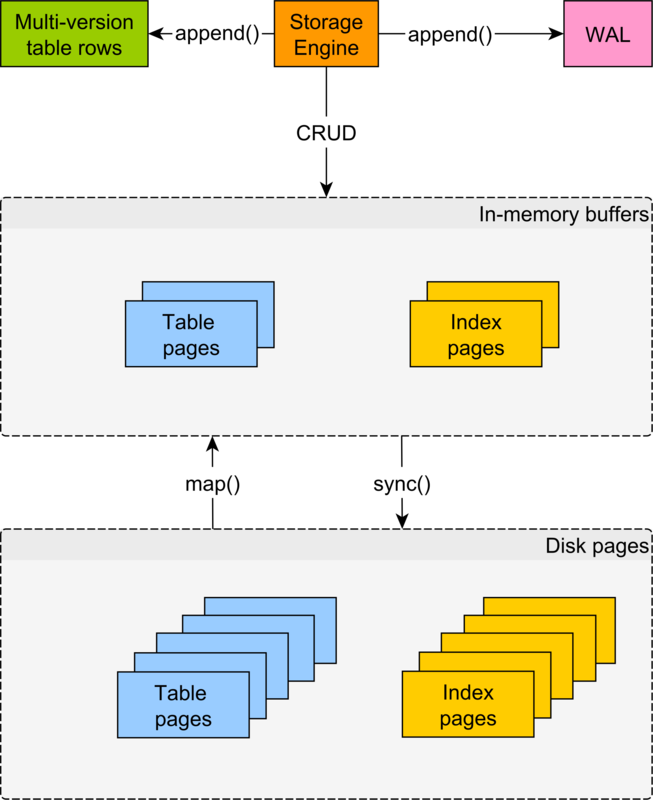 However, not all relational database systems support Flashback queries, or they allow you to recover a certain record without having to restore from a database backup. 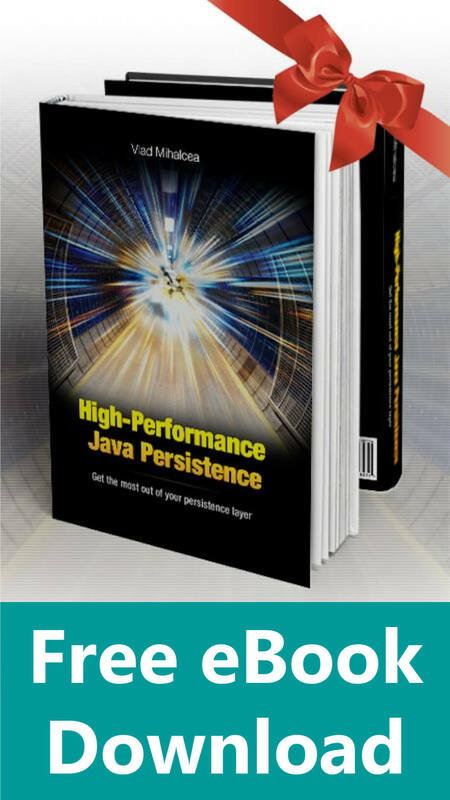 In this case, Hibernate allows you to simplify the implementation of soft deletes, and this article is going to explain the best way to implement the logical deletion mechanism. Therefore, we will discuss the mapping of all these entities as well as their relationships, so stay tuned! The @SqlDelete annotation allows you to override the default DELETE statement executed by Hibernate, so we substitute an UPDATE statement instead. Therefore, removing an entity will end up updating the deleted column to true. The @Loader annotation allows us to customize the SELECT query used to load an entity by its identifier. Hence, we want to filter every record whose deleted column is set to true. The @Where clause is used for entity queries, and we want to provide it so that Hibernate can append the deleted column filtering condition to hide deleted rows. While prior to Hibernate 5.2, it was sufficient to provide the @Where clause annotation, in Hibernate 5.2, it’s important to provide a custom @Loader as well so that the direct fetching works as well. Although the deleted clause is appended twice because we declared both the @Where clause and the @Loader, most RDBMS will eliminate duplicate filters during query parsing. If we only provide the @Where clause, there will be no duplicate delete clause, but then the deleted rows will be visible when being fetched directly. Even if it features a @OneToOne association to a Post, there is no need to filter this relationship since a child entity cannot exist without its parent. Even if it features a @ManyToOne association to a Post, there is no need to filter this relationship since a child entity cannot exist without its parent. The Post entity mapping is similar to the Tag entity, which we already discussed so we will focus on the @OneToMany and @ManyToMany associations. While prior to Hibernate 5.2, it was necessary to provide the @Where clause annotation to collections (e.g. `@OneToMany` or `@ManyToMany`), in Hibernate 5.2 we don’t need these collection-level annotations since the `PostComment` is already annotated accordingly, and Hibernate knows that it needs to filter any _deleted_ `PostComment`. The reason why we need the @Where clause annotation on the @OneToMany and @ManyToMany associations is that collections act just like entity queries. A child entity might be deleted, so we need to hide it when we fetch a collection. Again, since we are using a bidirectional association, there is no need to apply the @Where annotation at the children relationship level. the @Where annotation on collection only makes sense for unidirectional associations, but those are not as efficient as bidirectional ones. Soft deleting is a very handy feature when your application requires keeping the deleted entries and just hiding them in the UI. 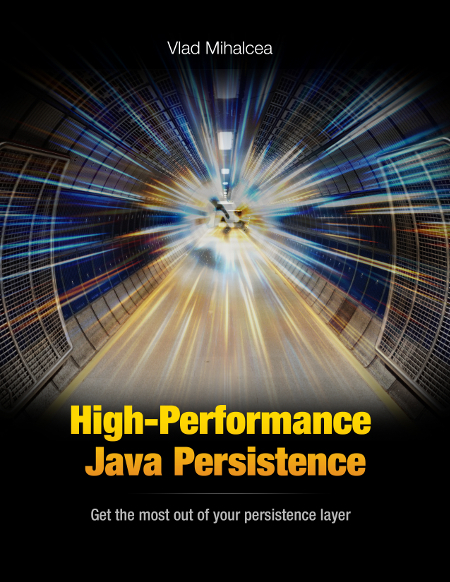 While it is much more convenient to use a technology such as Flashback in Oracle, if your database lacks such a feature, then Hibernate can simplify this task for you. Very nice this is a very nice way to handle soft deletes. My question is how can we load the soft deleted entities? 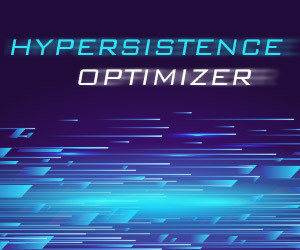 With this approach if we make a query after a deleted Post we will get EntityNotFound exception when hibernate tries to load it’s post details, or am I mistaken? If the Post is deleted, Hibernate will return null, so I don’t see how you can get the EntityNotFoundException. Please note: This will not work if you have to use it along with @Version. If you want to add optimistic locking, then you just have to incude the version as well in the custom CRUD queries. Go to my high-performance-java-persistence GitHub repository, and open the SoftDeleteVersionTest. If you run it, you’ll see that it works like a charm. Can we do soft delete and save auditing information (for which in Spring JPA provides a way to implement AuditorAwareImpl) both in one query? mean to say changing the value of the flag to mark record as delete and who did this operation saving this info, in one shot , one query. thanks for great posts you generously share with developers. 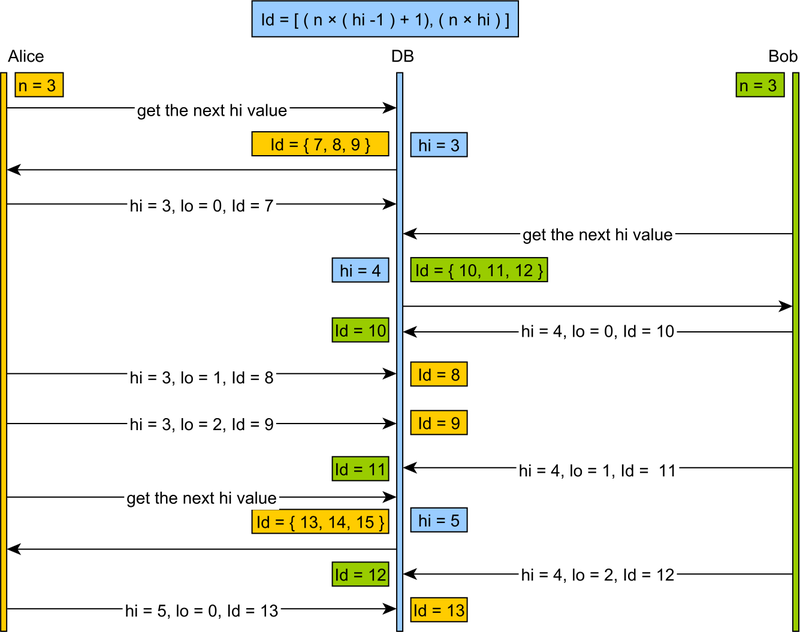 Could you please explain what would be the most efficient way to delete Post entity with delete cascade of all of its child records ( post_tag, post_comment_post_details) in case of unidirectional @ManyToOne relations as it seems for me this is one of the limitations of @ManyToOne desing (if Hibernate is not generating DDL). Of course, my idea is not to define CASCADE DELETE rule on FK in database, but let Hibernate to take care of deletion. Is the only solution switching to bi-directional, although this can be time-consuming job if you have big database, or there is a faster and better way to delete parent and all of its childs? That’s a very good question. 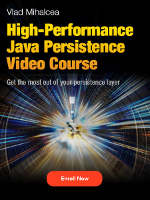 Fortunately, I have covered this topic in the Batching module of my High-Performance Java Persistence video course. 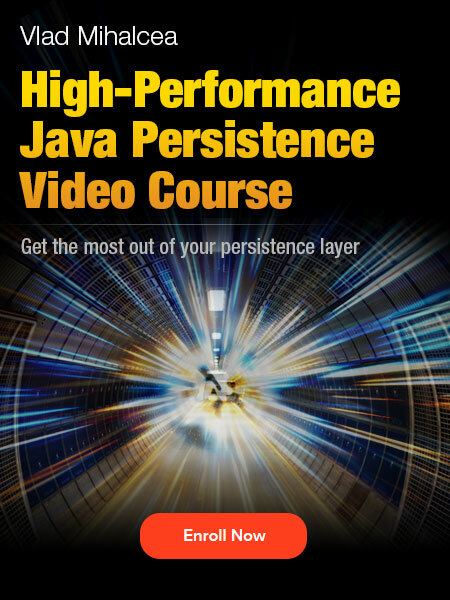 Watch the videos and enjoy running your applications at high speed! Wouldn’t the best way to soft delete be to implement such feature in the domain? If a Post should never get deleted but should rather be archived then why not modeling an explicit post.archive() operation. If the business has interest in “deleted” posts they probably never really meant to delete them in the first place. That way you can forget about entityManager.remove entirely and only rely on entity state mutations. 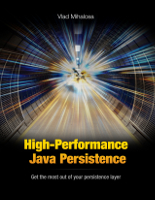 When using JPA and Hibernate, you need to use the EntityManager. DDD works only for in-memory storages. When a RDBMS comes into play, it’s hard to hold all your logic in a POJO. In the end, it’s a matter of perspective, so instead of thinking that the domain has to be a POJO, you switch your mindset to viewing the domain as the whole service layer, data layer, entities and DTOs. That’s the domain model and logic as well. Thank you for this great article, the best on the world wide web! … in Hibernate 5.2, it’s important to provide a custom @Loader as well so that the direct fetching works as well. What is the direct fetching being referred to here? EntityManager#find? 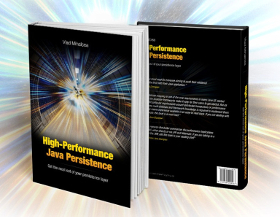 On my machine which is using hibernate 5.2, I am able to use @Where just fine.